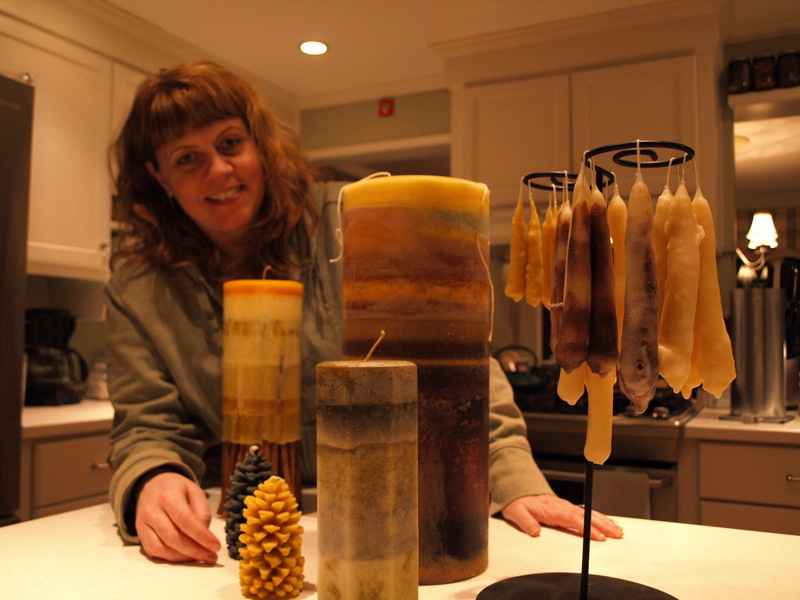 Great Big Candles by M Design Boutique features candles of giant proportions. 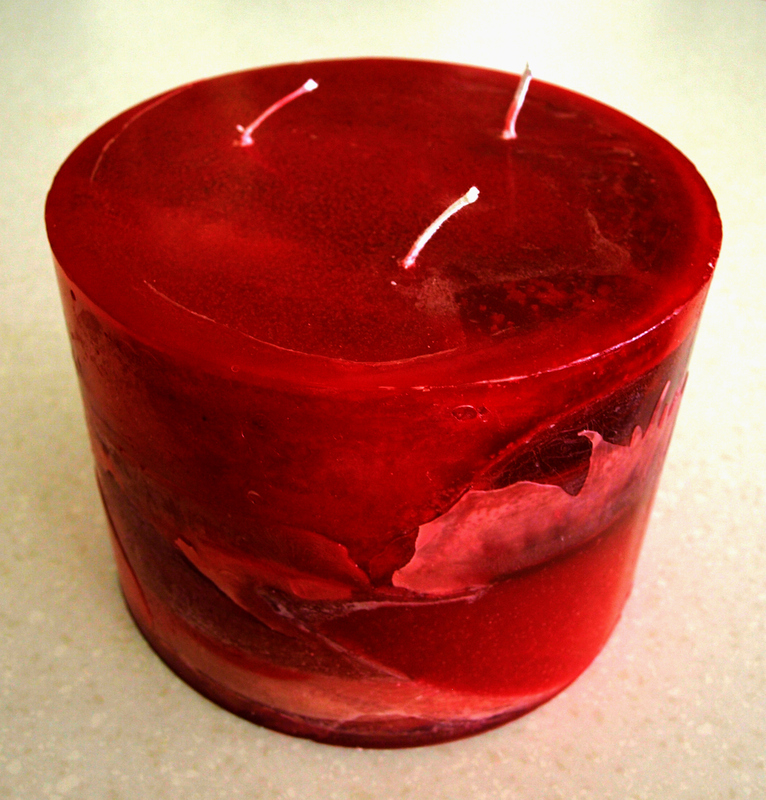 Handmade candles with custom colors, fragrances and any size you can dream up. 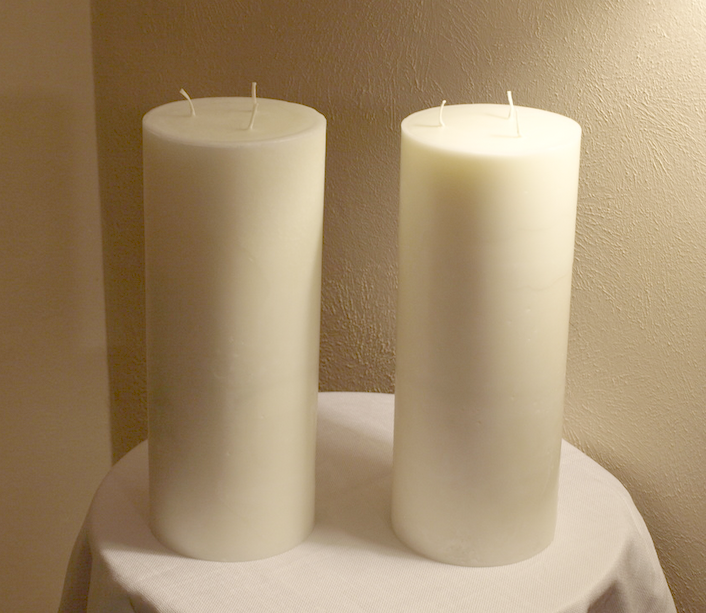 Do you need a great big candle? You’ve come to the right place! Email info@mdesignboutique.com for custom requests or questions. I will respond within 24 hours!